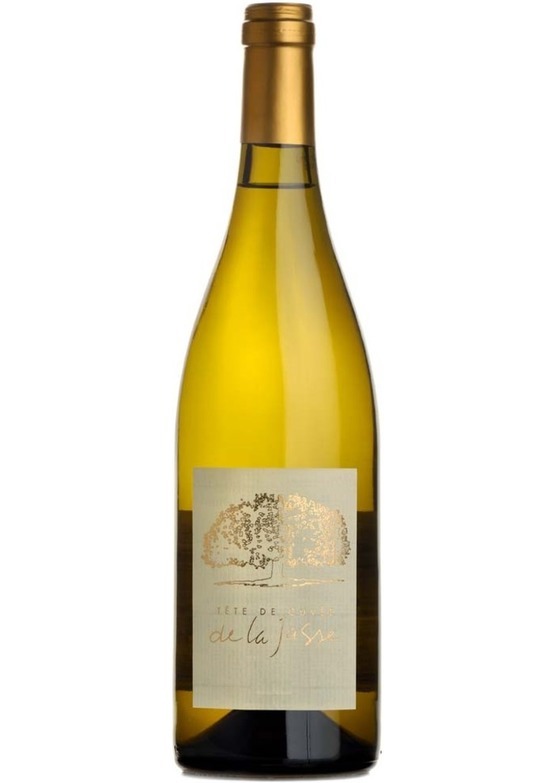 Domaine de la Jasse is rightly famed for the intensity and richness of its red wine cuvées, however, Bruno's delicious 2017 Chardonnay should not be overlooked. Created in the estate's cooler vineyard sites, it is a bold cuvée of Burgundian proportions. Think Meursault rather than Puligny-Montrachet; the 2017 Barrique Blanc is full of baked apple, white petals, hazelnut and vanilla cream flavours. It reflects a delightfully controlled opulence, the purity and breadth of ripe fruit flavours on show marrying with stunning freshness and a supremely textural palate weight. Where elegance in the warm South is often hard to retain, here it is to be found in abundance. Such precision and balance can only be attained by a thorough understanding of the estate's terroir, and here Bruno Le Breton’s class and experience is undeniable.